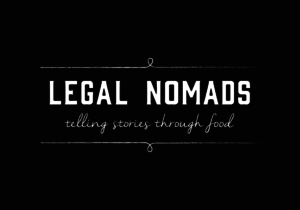 List of blogs to follow for a regular update on Digital Nomad lifestyle from all around the world. And also follow other digital nomads journey. 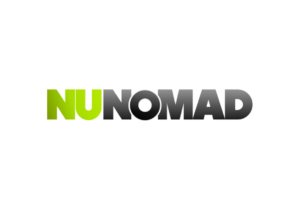 A hub for digital nomads, location independent lifestyle junkies and travel lovers. Rachel Jones, an American who left a career in nursing to live on the beaches of Goa, India. Useful travel advice and honest stories from Derek's life of constant travel. New York Times best-selling author of How to Travel the World on $50 a Day. 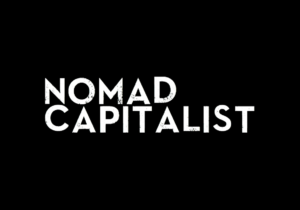 Andrew Henderson, founder of Nomad Capitalist traveling 15-20 countries every year in search of the new safe havens. 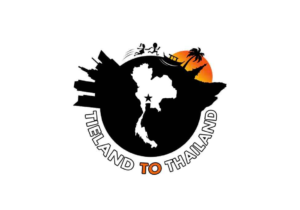 Travel blog and trusted resource on expat life in Thailand. 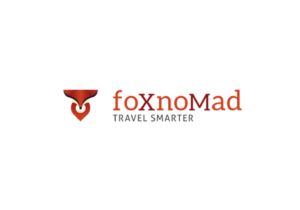 Computer security engineer who writes foXnoMad while on a journey to visit every country in the world. 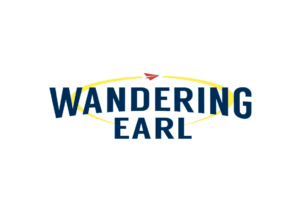 Ex-corporate attorney sharing the lessons she learned in my years of travel. 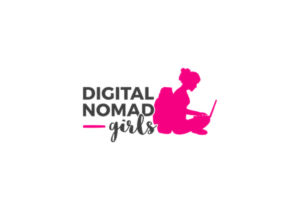 Digital Nomad Girls, a platform for digital nomad women. 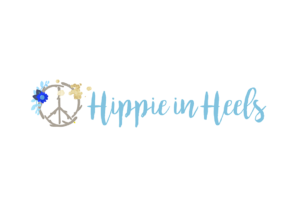 Inspiring & connecting location independent girls around the world. 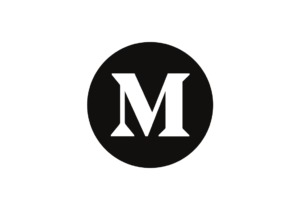 Read stories about Digital Nomads on Medium. 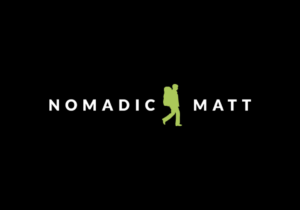 Discover smart, unique perspectives on Digital Nomads.